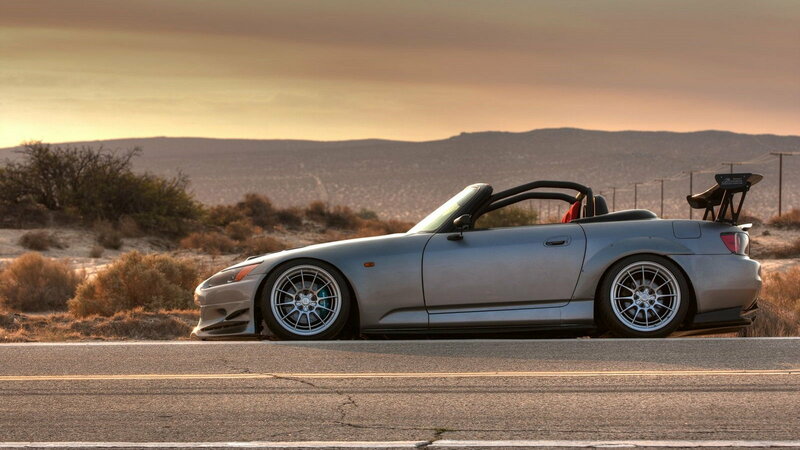 Daily Slideshow: Honda S2000: To Wing or Not to Wing? You can argue all day about whether wings look cool or not. 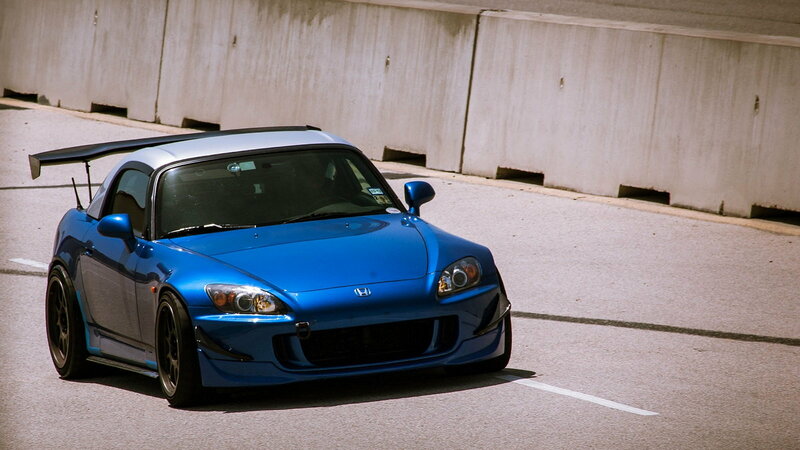 But what we want to know is, does it make our S2000 faster around the track? We, as humans, are faced with many decisions in life. Some, like adding shaved cheese to our meal, are easy to make. 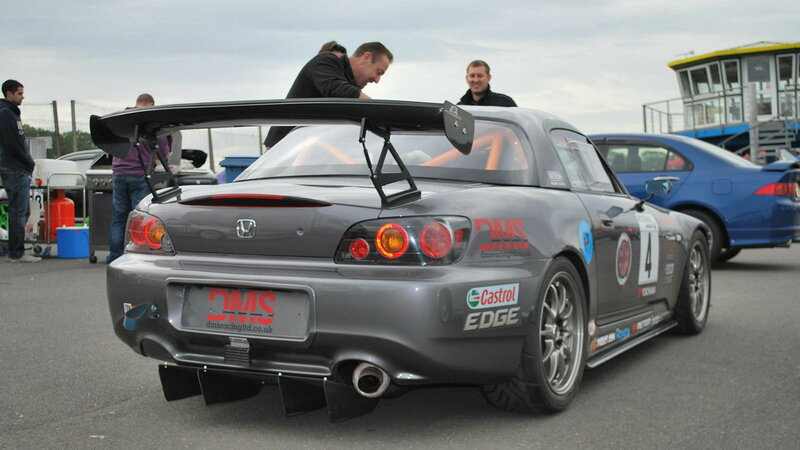 Others, like attaching a giant wing to the trunk of our S2000, are a little more difficult. Some love the look of a winged Honda roadster, while others dismiss it as pure rice. But what we're most concerned with, of course, is the function of the wing. Will it make our cars faster at the track? How will a wing affect our car's behavior around various corners? 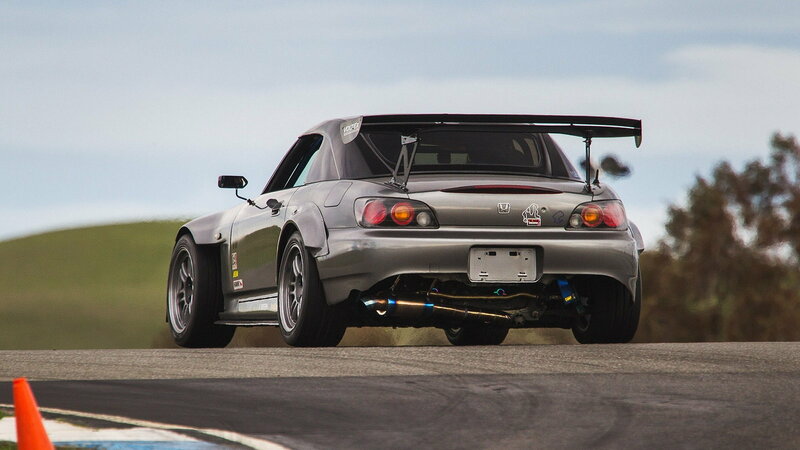 The folks at Zygene were wondering the same thing, so they hit the track with a winged and unwinged S2000 and compared the experience. For science! 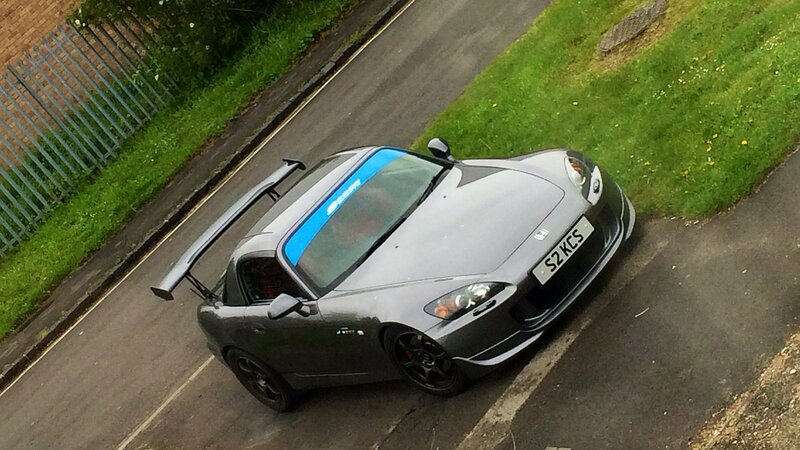 >>Join the conversation on the benefits of having the right wing right here in S2ki Forum! 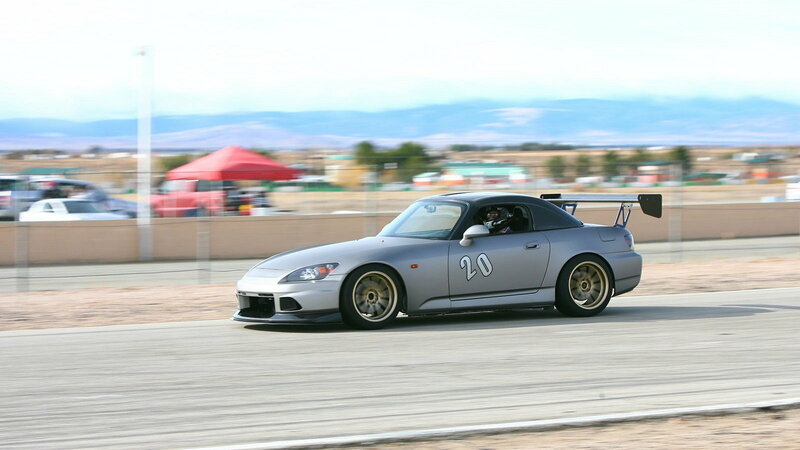 The idea is to take a pair of S2000s, fit them with similar aftermarket parts, affix a wing to only one of them, and hit the track. And as you might imagine, the results were rather telling. The differences between the two really show up on faster sections of the track, in particular. 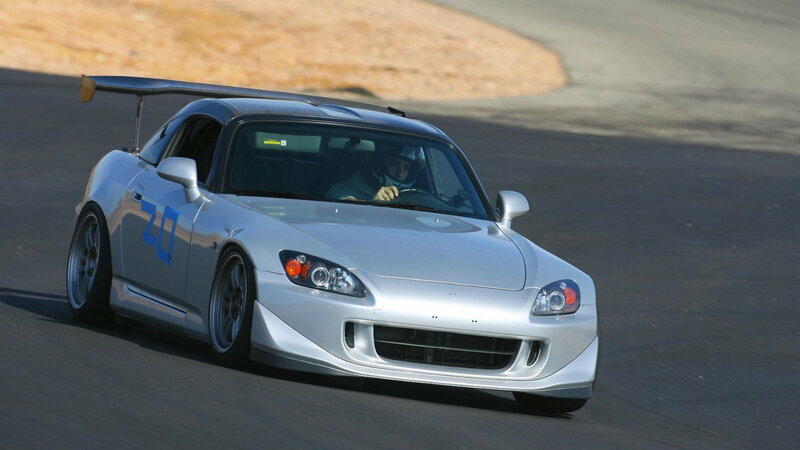 Thanks to its short wheelbase and centralized center of mass, the S2000 tends to be pointy and accurate in slow corners. And a wee bit snappier in faster ones. Master the art of controlling the rear of the car as it moves around at speed, and you're rewarded with one heck of an experience. The two cars in our video feature similar modifications. Both have 255 tires, minimal power mods, Winmax W5 brake pads, Centric rotors, and almost identical curb weights. The yellow (wingless) car has Ohlins DFV coilovers, while the black (winged) car has Ballade coilovers. Those stiffer coilovers give the black car more rear control at speed and a stiffer base, which helps make better use of the added aero. 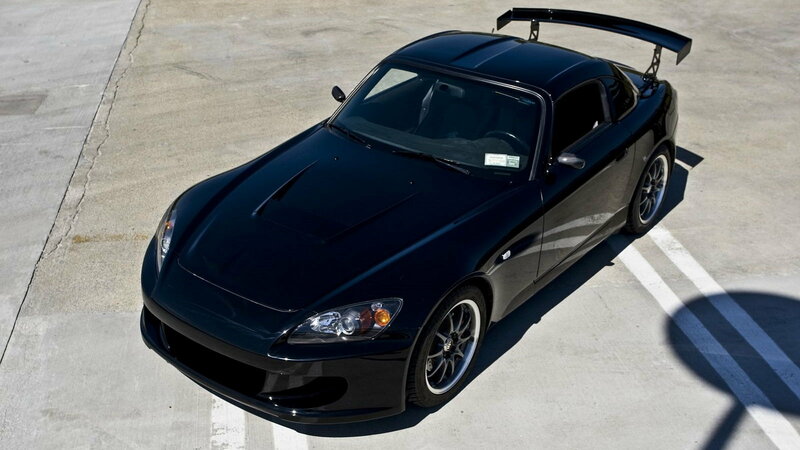 The black car also has a Spoon V2 front bumper and Racing carbon hood along with the Voltex 1600mm wing. Those tweaks, in particular, give the black car a slight advantage in faster corners around the track. Not to mention more confidence. You can clearly see the wingless yellow S2000 heading into one particular corner at around 90 mph, at which point the driver is clearly shaken by the movement of the rear end. Our driver reacts by trying to manipulate the throttle and work the wheel, but his frantic technique only leads to a scary spin in another video. Meanwhile, the trailing black car is able to rather easily work through understeer while keeping their foot planted. And they do so while carrying around 10 extra miles an hour through the same corners. The winged car isn't completely sorted, however. It's clear that the addition of the aero has helped considerably, but it also leads to a lot of high-speed understeers. Which, in turn, is robbing the car of a few miles per hour despite its more predictable nature. Of course, tuning aero isn't always easy for the average Joe. Doing it the right way requires fancy equipment like a wind tunnel, something most of us don't have access to. So that means lots of track-based tweaking, testing, and more tweaking and testing to get things just right. However, that shouldn't dissuade you from picking up a wing and maybe even a splitter. 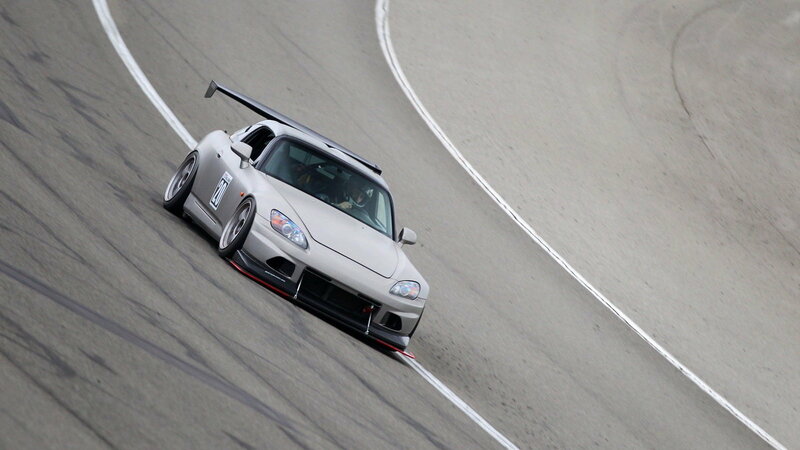 This non-scientific test clearly shows the immediate advantages a little aero can provide Honda S2000 owners. Even without tweaking this freshly installed aero (or truly exploring the enhanced limits it provides), the driver of the black car can clearly feel the advantages. His wing helps smooths out the edges, makes the car more predictable in high-speed corners, and as a bonus adds a good 10 mph to his cornering speed. So let people call you Captain Rice because adding a wing is totally worth it!